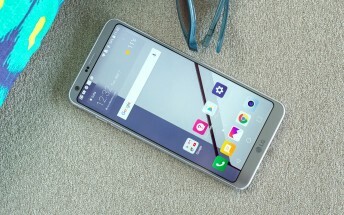 T-Mobile has started pushing out a new update to LG G6 units on its network. Arriving as software version H87220a, the update brings along Android 8.0 Oreo. As per the official change-log, several other bug fixes and software improvements are also included. So with this, all Big Four carriers - including AT&T, Sprint, and Verizon - have rolled out the update to LG G6 units. 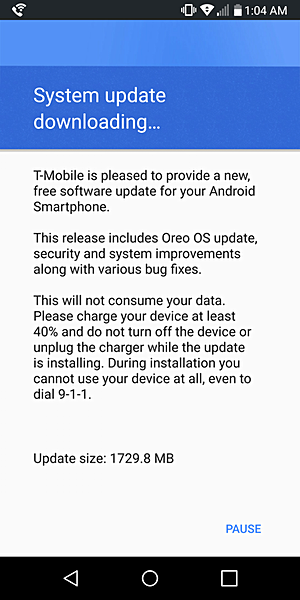 Given the T-Mobile update - which weighs in at around 1.7GB - has just started rolling out, it may take time for the update notification to pop up on your screen, so be patient.